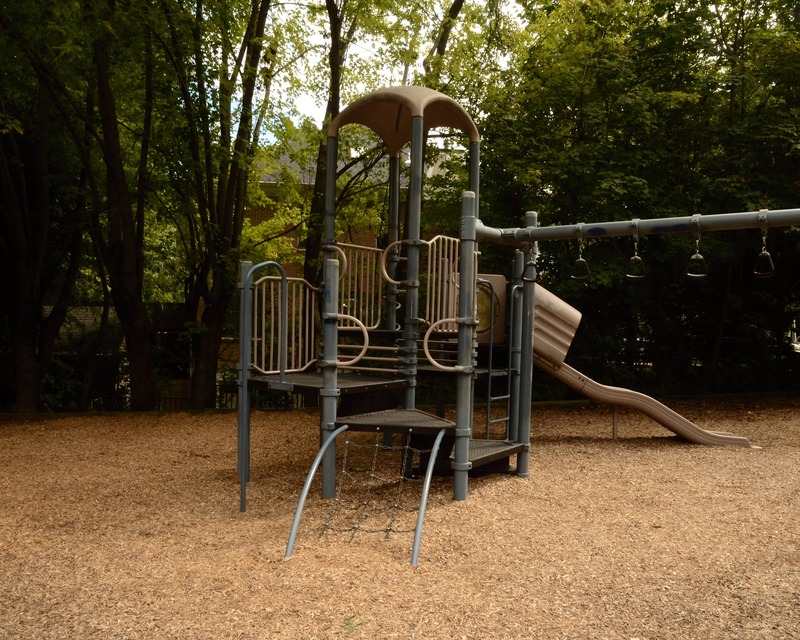 Welcome to Childtime Learning Center in Bethesda, MD! My name is Suneeta and I am the director. I have master's degree in child development and am a member of the Organization of Child Care Directors in Montgomery County. I have 25 years of experience as a teacher and manager! 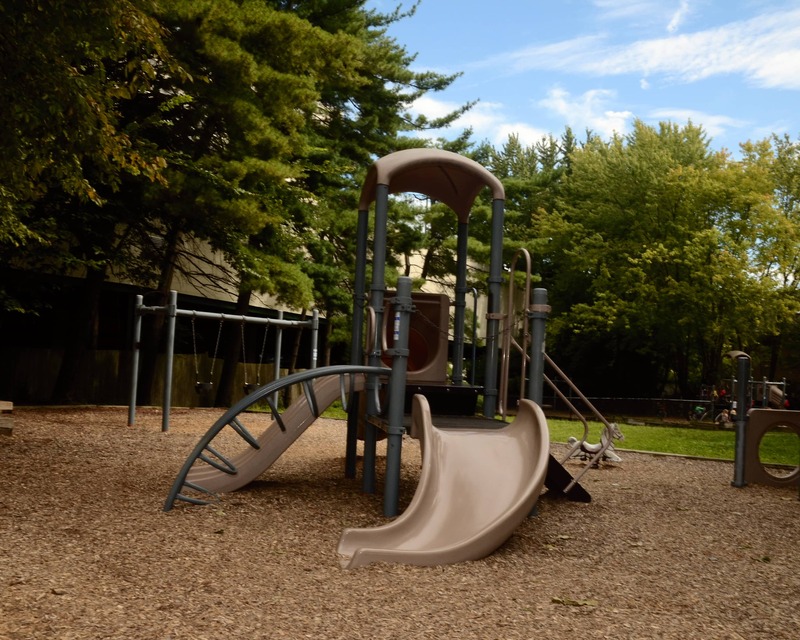 At Childtime Bethesda, we offer care for children ages six weeks through six years. 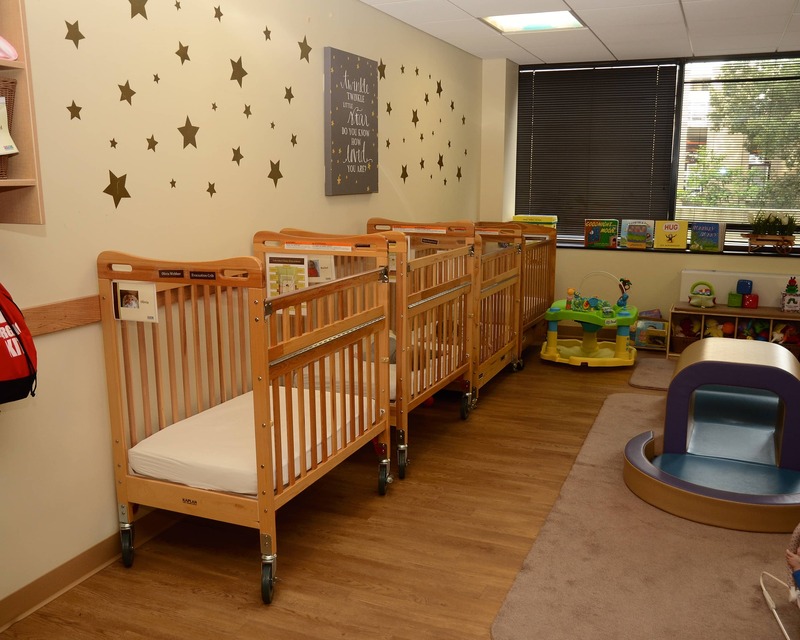 One of our many convenient services is our premiere diaper service - we provide diapers, pull ups, and wipes for every child. Parents also have access all day to real time updates on their child's day. Never miss a moment with our brightwheel parent/teacher communication app. 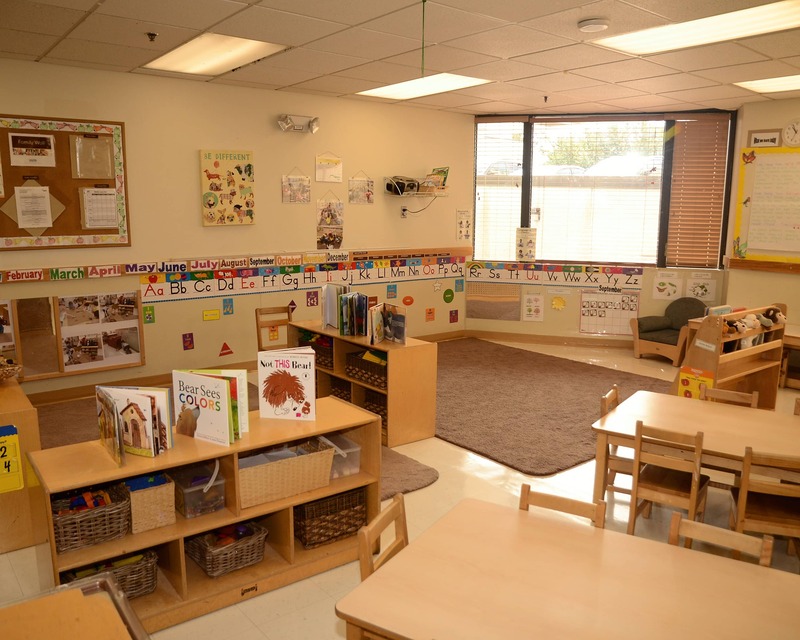 Our Preschool and Pre-K classrooms feature a new STEAM Studio. This offers hands-on experience and innovative materials including robotic toys, a light table, extensive art materials, iPads, and a new smart board for learning activities. We have an outstanding staff dedicated to our children and families. All my teachers are CPR and First Aid trained and receive monthly training as well as ongoing training provided by the state. 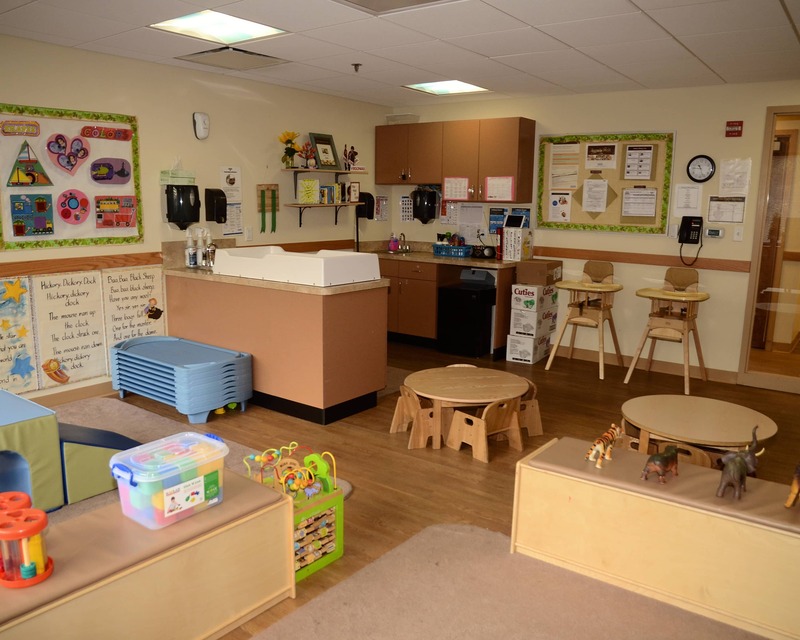 Call to schedule a tour of this great Childtime educational daycare in Bethesda, MD today! We look forward to meeting you. I love the school atmosphere. The teachers we have Ms. Shazia and Ms. lulu are absolutely amazing. They feel like family to me and always care for my baby and give us input daily. Excellent general experience. I have been incredibly impressed and comforted by how much the teachers seem to genuinely enjoy and care for my child and take interest in his development. 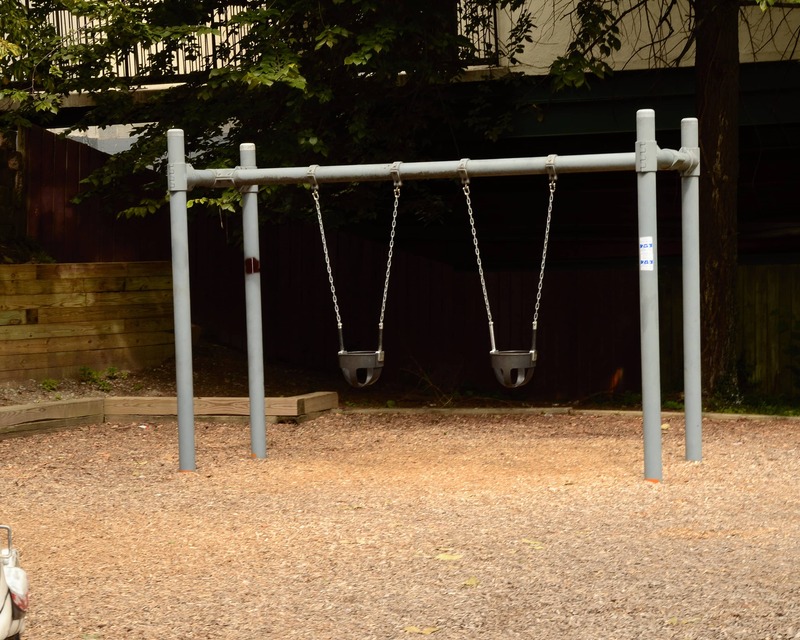 I have been working with children for more than 25 years. My favorite part about working with children is providing a safe learning environment and watching them grow to their full potential. I grew up near Pittsburgh, PA and have been in Maryland since 2012! I have been a teacher, administrator, and director for over 6 years. The best part about working with children is enjoying each of their unique personalities and watching them grow up and become lifelong learners.